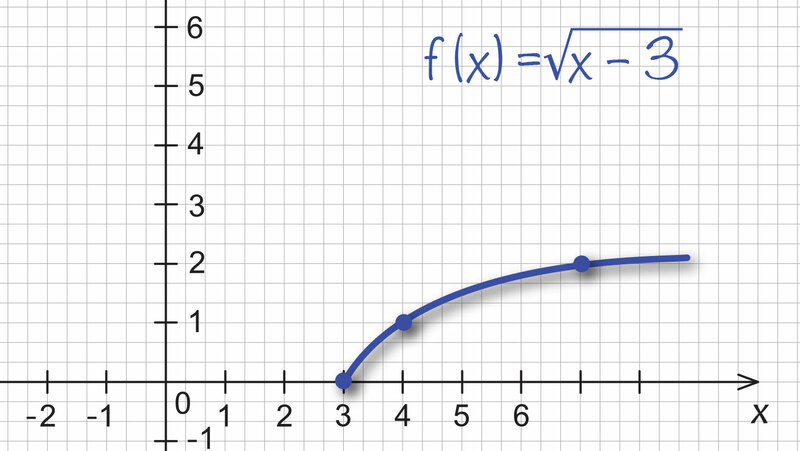 In previous lessons, you moved from linear, quadratic, and rational functions to the graphs that display them. Now do the same with radical functions. For these, it's important to pay attention to the domain of the functions to ensure that negative values are not introduced beneath the root symbol.